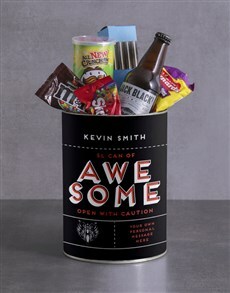 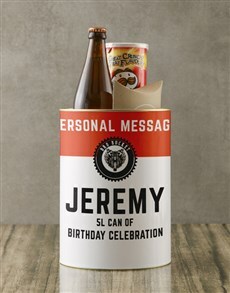 Everyone loves to receive meaningful gifts for their birthday. 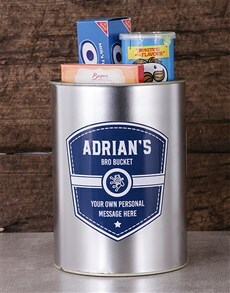 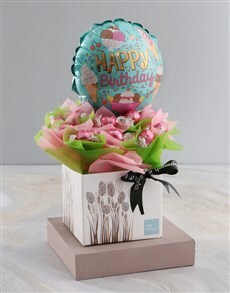 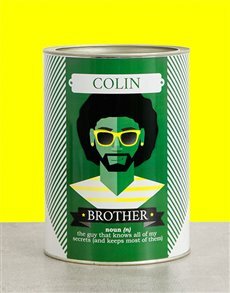 The process of choosing a gift for your loved one on their birthday (father, friend or partner) is always enlightening. 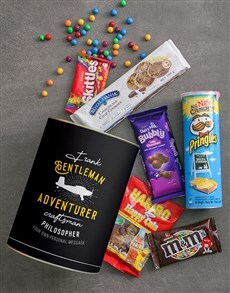 Do you want to get something he will enjoy? 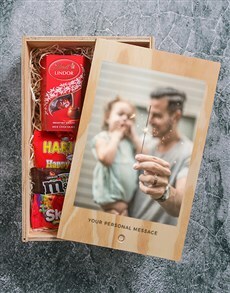 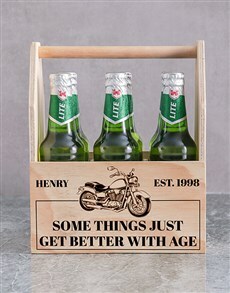 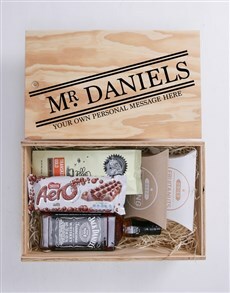 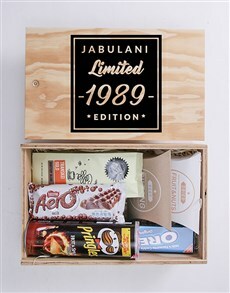 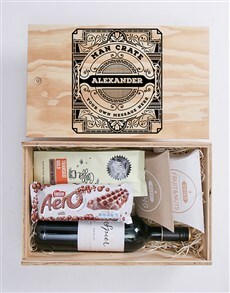 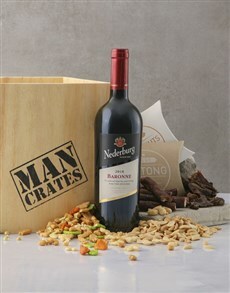 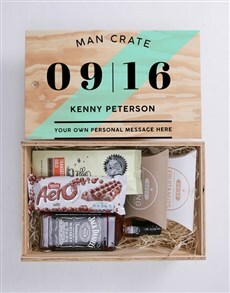 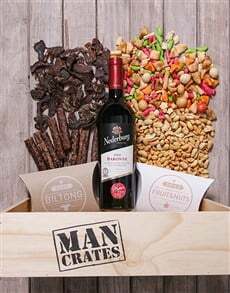 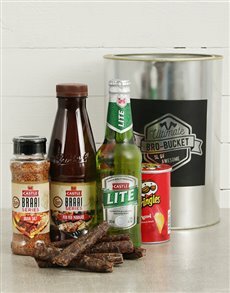 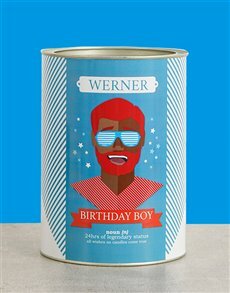 NetFlorist offers a wide range of fabulous man crates for him that he will go crazy for. 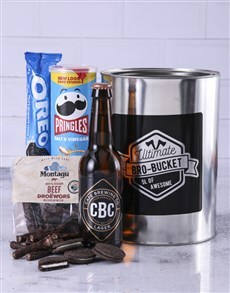 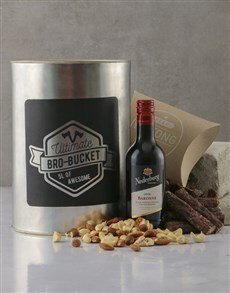 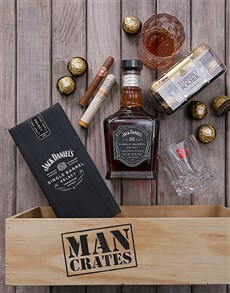 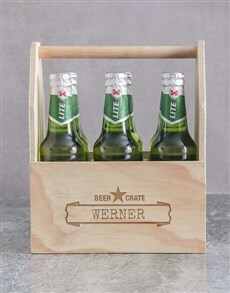 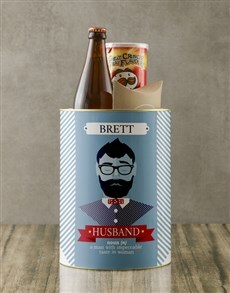 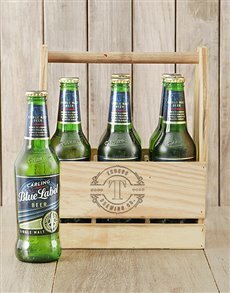 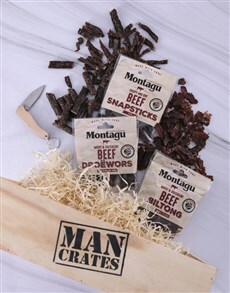 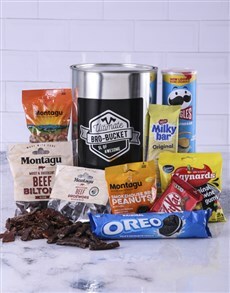 He can enjoy these amazing man crates during a game with the boys or if he just wants to enjoy a drink or snack after a long day. 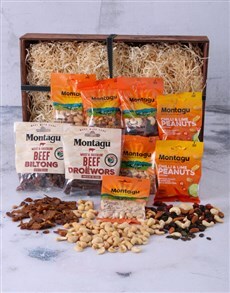 We deliver nationwide to areas in Johannesburg such as Sandton, Fourways, Sunninghill, and more.